FV Player 7 is finally out in beta testing! For now it's for the licensed FV Player users only - to get it just upgrade your FV Player Pro plugin and make sure you switch to the Beta branch. 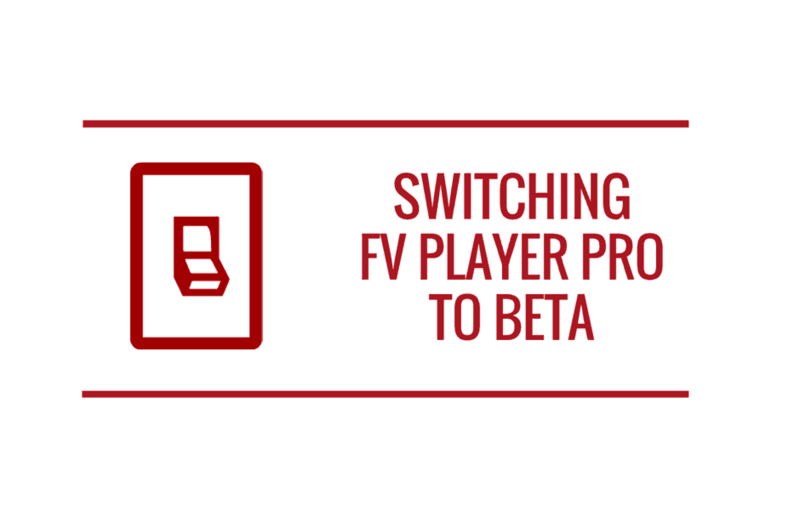 If you are already using the Beta and would prefer to keep using FV Player 6 for a while, then just switch back to FV Player Pro Release version - all the FV Player Pro Beta features were merged in it. If you continue using the Beta branch and upgrade, you will get FV Player 7 Beta automatically. You can also change the way the timeline behaves and the way the icon look. There are fewer color settings now, but they make more sense. 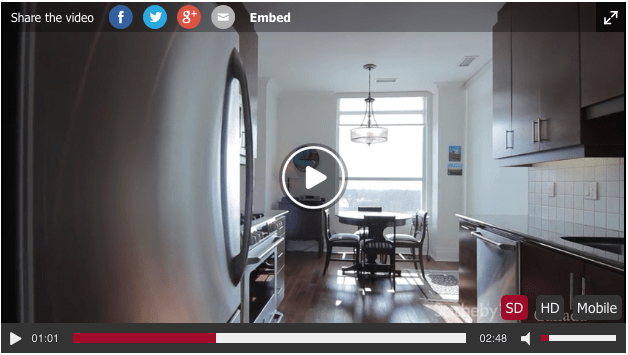 The core video engine has been upgraded from Flowplayer 6.0.5 to Flowplayer 7.2.6. This whole operation took a lot more time than initially expected. Big part of that was caused by much longer development of Flowplayer 7 until it finally got a release which we consider stable. iOS >= 11 and new Chrome versions on Android (not just laters Android phones, even Android 4.4) support autoplaying of muted videos. Then you have to tap the speaker icon to unmute the video. FV Player 7 handles these new device/browser capabilities properly. Meanwhile some of the browsers started to adapt the autoplay restrictions from the mobile world to the desktop browsing experience. 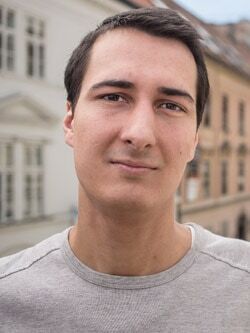 First Safari 11 (released in September 2017) blocked any autoplay video which is not muted and then Chrome 66 (released in April 2018) started to block the autoplay if it's not muted and if the user didn't interact with the site videos before (using Media Engagement Index, you can read about that in our FV Player and Autoplay Issues article). For FV Player 6 we only did a quick fix. In FV Player 7 the autoplay failure is detected and then retried with muted sound to ensure the video plays. Buttons were moved into the control bar. 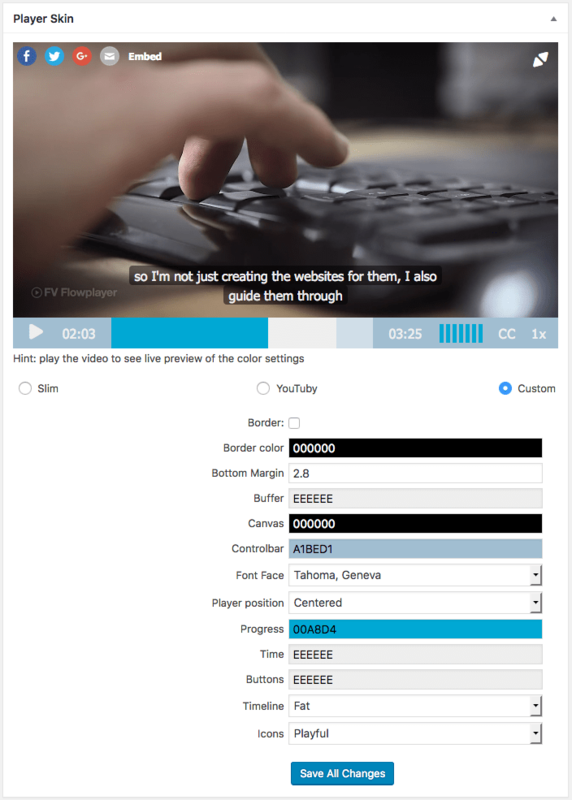 From now there is a single button to get all the video qualities or video speeds, like there is one to pick the subtitles. User AB loop - the loop selector now shows the start and end point times. The AB loop bar is also much wider to make it easier to use on mobile. 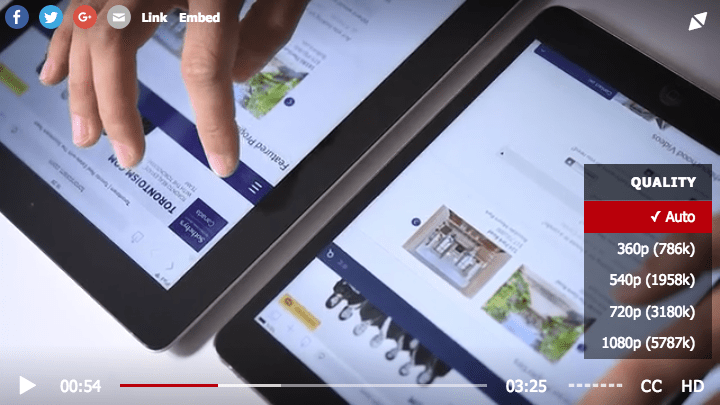 YouTube videos (Pro) are now embedded in a way which permits all the clicks to go to YouTube directly. That allows the 360 videos to be properly controlled. You can still enable the option to restrict these clicks. Chromecast works only for the simple video types at least for now, we will explore the possibility of enabling it for HLS and MPEG-DASH streams (Vimeo). We also need to work on enabling of the HLS DVR feature which allows pausing and seeking backwards in the live streams.